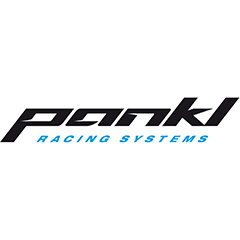 Pankl Racing Systems AG develops, manufactures, services and distributes mechanical systems in the high-tech field for dynamic components in the gobal niche markets motor racing, luxury / high performance cars and aerospace. The overall strategic goal of the Pankl Group is to be the leading supplier and development partner of engine and drive systems. This position as a systems supplier, offering services ranging from development and calculation, production and assembly to testing and maintenance of high-performance components, sets us apart from our competitors. Founded in 1365 SHW AG is one of the oldest industrial companies in Germany. 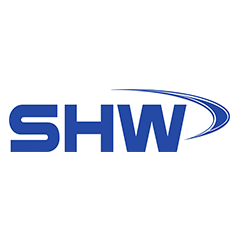 As an automotive supplier, SHW offers effective solutions in the field of pumps and engine components and lightweight composite brake discs. Today, SHW is one of the leading automotive suppliers with products that make a major contribution to reducing fuel consumption and CO2 emissions in the automotive sector. For SHW, the focus is on quality, safety and environmental protection, production requirements, economic efficiency and energy efficiency of the products.